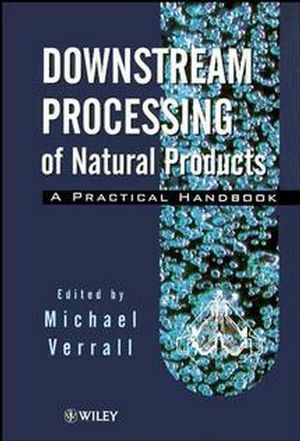 Miichael S. Verrall is the author of Downstream Processing of Natural Products: A Practical Handbook, published by Wiley. Process Integration in Biotechnology (J. Asenjo & E.Leser). Instrumentation and Process Control (J. Noble & K.Robins).